Workplace prescription glasses have become an essential item given the amount of time spent at the office. To make the best of your working environment invest in the best eyewear on offer. As we go about our daily tasks, our eyes are constantly being pushed to perform all day, every day. Our eyes are forced to accommodate frequent adjustment to varying focal ranges and depths of field 24/7. Processing this fluctuating stimuli constantly and coupled with prolonged exposure to computers, tablets and mobile devices only render our eyes red, tired, dry and strained by the end of day. Professions which require acute attention to detail in particular, face the most hardships when eye constraints limit visibility. After a certain st(age), our eyes fail to successfully process incoming data as they once used to. 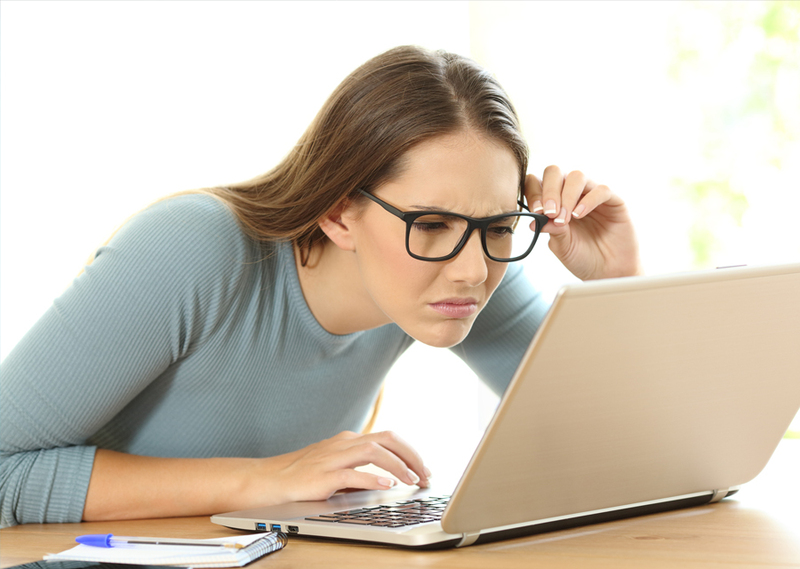 Your vision gets compromised as your taxed eyes now begin to fight the visual stimuli giving way to blurry or hazy images. Characters on the keyboard get a little harder to decipher and you suddenly find yourself skipping details in the weekly report or prices on your restaurant takeaway menu. 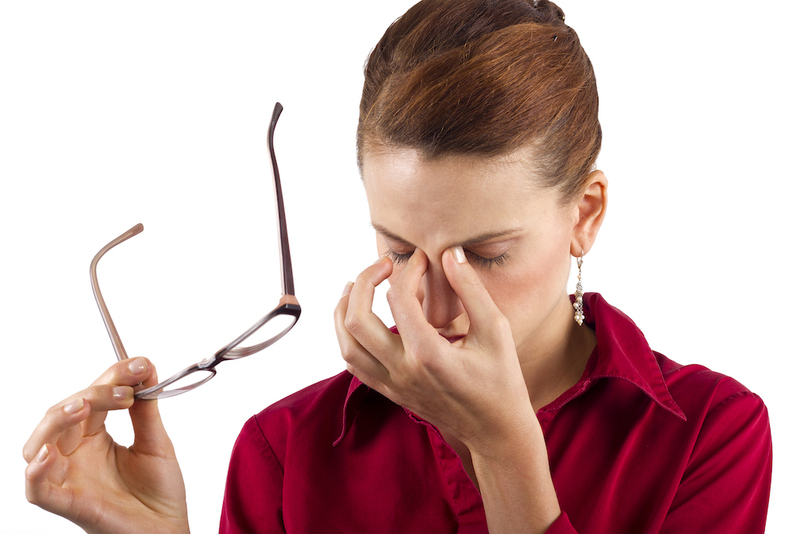 Tired eyes lead to loss of critical concentration and at the workplace, that is simply not something that can be compromised on. For some, these signs even come accompanied with splitting migraines or nagging neck sprains and backaches by evening. Workplace prescription glasses ensure sharp and comfortable vision all day long by ensuring relaxed transitioning between viewing depths. 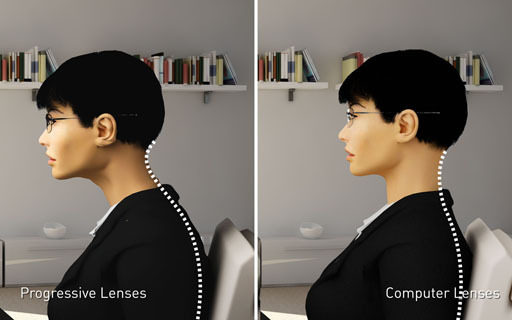 Especially compatible for computer users, these lenses reduce distortion to a great extent. While regular reading glasses enhance vision typically to a distance of about 40 cm, Custom work-eyewear allows for clear vision and tolerance upto 2 whole metres. In fact our research suggests that the average distance of a person to their workstation is about 80 cm. Workplace prescription wear comes to your rescue as it allows for clear vision of as much as 2 metres, along with with the benefits of regular reading glasses. That’s right – akin to progressives, though these lenses have a much wider near and middle distance viewing range than that of regular lenses. Erasing the need for 2 different spectacles – one, progressive and the other, multi-focal; by offering an all encompassing solution. Therefore making workplace prescription glasses the answer to all your eye woes. Clarity. Ensures easy viewing of monitor, keyboard, report and menu. All in one spectacle. Does away with separate glasses for reading and computer/intermediate distance. Freedom from ailments. No more migraines or eye-related aches. Fatigue-free eyes. Refreshed eyes that can keep up with working schedules. Stay in the prime of eye-health. 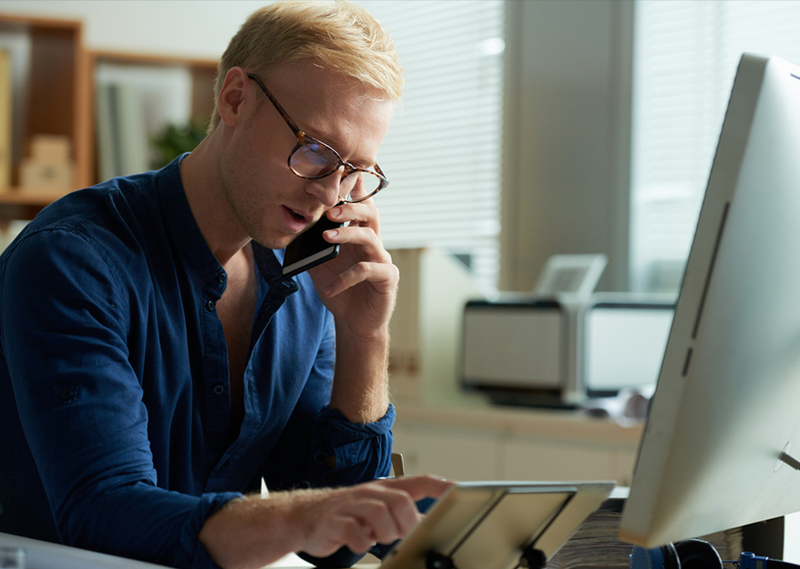 Now that you know how prescription glasses can keep your eyes in good stead no matter the circumstance – take a look at our selection of eye-pleasing workspace prescription glasses. Crafted exclusively for your workplace needs, we keep your eyes relaxed and protected all day, every day. COCO LENI is your trusted eyewear partner promising high craftsmanship and comfort that’s a cut above. Whom would Workplace Prescription Eyewear help? For those with blurry vision while attempting to view their screen, keyboard, book or report. Those using progressive lenses and/or multi-focal eyewear. Experiencing migraines and neck-sprains or back aches. People suffering from red, dry or strained eyes. Those who undertake crafting, sewing or extensive reading can also consider workplace prescription eyewear.